The Hebei province is located in northern China and is bordered by the Yellow River to the North and the Taihang mountains to the West. 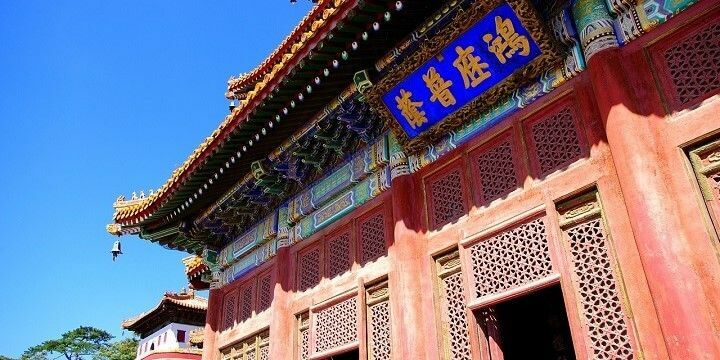 The province has a long history, dating back as far as 476 BC, and remains famous for the well-known parts of the Great Wall of China that can be found in the region. Beijing, China’s capital, is carved out of the eastern side of Hebei. It is the third most-populous city in the world, with an astounding 22 million inhabitants. One of Beijing’s most-visited sights is the Forbidden City. 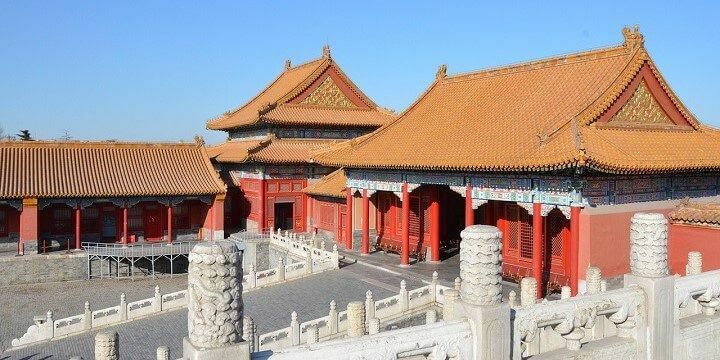 What was once home to 24 Chinese emperors now houses the impressive Palace Museum, with imperial art and artefacts. The Forbidden City is one of Beijing's most visited sights. For more stunning artwork, head to the 789 District, where you’ll find galleries, art centers, restaurants, and bars. 789 used to be Beijing’s industrial area, and some interesting Chinese factories still remain. Another trendy area is Haidas in the Northwest of the city. With gardens and universities, this district is popular among students. Stroll around the peaceful Weiming Lake and Tsinghua Garden before heading to one of the area’s many bars, cinemas, or cafés. 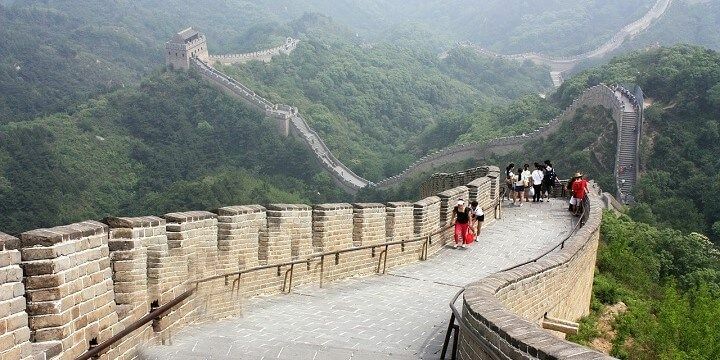 Badaling is the most-visted stretch along the Great Wall of China. 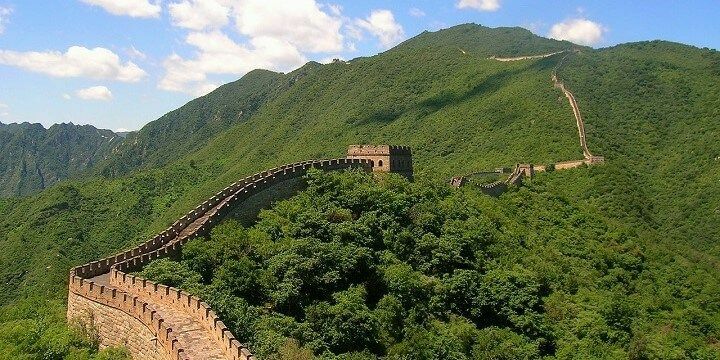 Escape the city for the day to see parts of the Great Wall of China. Travel by car to reach sections like Badaling (the most-visited stretch), Mutianyu, and other parts built by the Ming dynasty. Be sure to travel beyond Beijing to see some of northern China’s most fascinating cities. Shijiazhuang in the Southwest is the capital of the Hebei region: it’s home to 20 peaceful parks, the oldest stone-arch bridge in China, and one of the country’s three hanging temples. Shijiazhuang is the capital of the Hebei region. In the Southeast, meanwhile, you’ll find Cangzhou City, with more beautiful architecture, such as the Botou Mosque, built in a similar style to Beijing’s Forbidden City. If you’re in the Northeast, don’t leave without exploring Qinhuangdao City, which is best-visited in summer, owing to its 22 kilometers of coastline, where you’ll find sunbeds, snack stalls, and speedboats. The beach is part of the Beidaihe Scenic Area, which also offers dense forest and wetland. 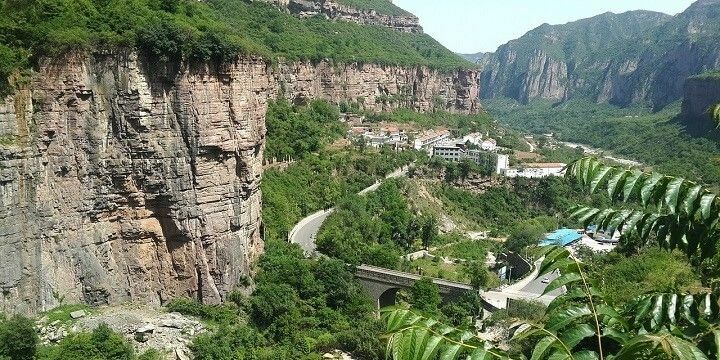 Part of the Taihang mountain range, which stretches 400 kilometers in total, is located in the Hebei province. The highest point in the region is Cangyan Shan (1,000m), where you’ll find a gorgeous scenic area for hiking and relaxing. Prefer to head down mountains rather than up them? The Taihang mountain range stretches over 400 kilometers. There are plenty of skiing opportunities close to the northwestern city of Zhangjiakou, where there are 150 snowy days a year. Genting Resort Secret Garden has more than 30 trails for both beginners and advanced skiers, and the number of trails is growing, as the area will be used for the 2022 Winter Olympics. You don’t have to stay in Beijing to see the Great Wall of China, as some of its most important sections are located across the Hebei province. The First Pass Under Heaven, for example, lies in Qinhuangdao City and was once an important defense against the Mongolians. Laolongtou, meanwhile, marks the point where the wall meets the sea, while the Xifengkou Gateway and Panjiakou Pass are submerged under water, owing to the construction of the Panjiakou Reservoir. There are many interesting sections to visit along the Great Wall of China. While the Great Wall is fascinating, it’s also extremely busy. If you’d rather explore some less-crowded historical landmarks, check out the region’s tombs, such as the Ming Tombs in the North of the region, or the Qing Tombs in the East. Alternatively, explore the Mountain Resort of Chengde, located in the North of the region. The Mountain Resort of Chengde is divided into four areas. This site was originally built for royal families, who wanted to escape to the cool mountains in the hot summer months. It is divided into the Palace Area (where the family lived), the Lake Area (with eight beautiful lakes), the Plain Area (located at the foot of an imposing mountain, where you’ll find thick grass and trees), and the Mountain Area (which accounts for 80% of the total area and forms a natural wind barrier). If NextStop24 helped you to choose your next travel destination, we'd be very grateful if you’d search for your accommodation and things to do in China through these links. They're affiliate links, which means that we will receive a small commission for every booking made through them. There are no extra costs for you; you'll simply be helping to keep NextStop24 running. Thanks! I visited Beijing with my school in 2010, we had a packed nine or ten-day itinerary! This was my first time visiting Asia and was such a great introduction to China and its culture. The city is so hectic and with so much to do and see, I would love to go back as I felt there was so much still left to see. 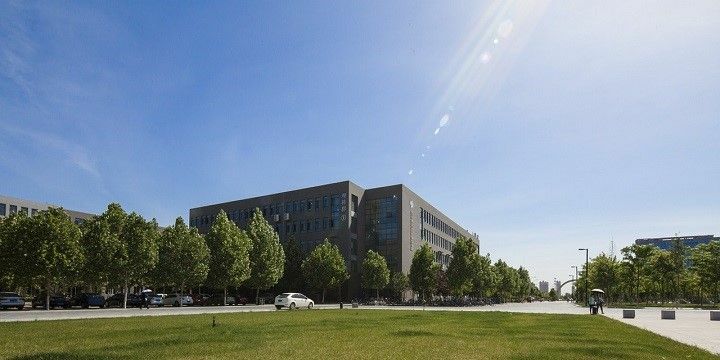 Hebei is a great destination that has more to offer than the Great Wall of China!